When you’re selling a home or trusting a real estate agent to manage your property for you, you may find it quite daunting especially if this is all new to you, so you must have complete trust and confidence in that person as well as their staff. 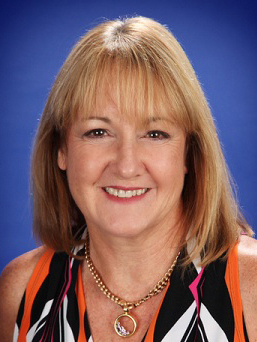 Lynne Neal is the Principal of Lynne Neal Real Estate and Lynne has had success in selling properties in the Cairns region for over 25 years, managing properties for approximately 8 years and has a reputation second to none. During that time Lynne has marketed Government housing, unit and land developments as well as new and established residential properties. Situated in Kewarra Beach, Lynne and her staff specialise on the Northern Beaches of Cairns, encompassing such iconic beaches as Palm Cove, Clifton Beach, Kewarra Beach, Trinity Beach as well as many other stunning locations. Lynne and her staff also manage and sell properties to the South of Cairns, as well as on the magnificent Tablelands.